A great margarita can change your life. One did for me anyway: I was on my friend Lorenzo’s boat off the coast of Mexico, serving him one of my signature margaritas, when we decided to open a Mexican restaurant together. Was it that perfect blend of tangy lime, sweet agave, and good Mexican tequila that sealed the deal? Who knows? Either way, that drink is now a favorite at our restaurant, Copita Tequileria y Comida in Sausalito, California. Margaritas are my specialty, but I like to offer an array of refreshing, summery cocktails when I have people over. The bittersweet Negroni (a blend of dry gin, sweet vermouth, and Campari) and the daiquiri (the real deal—a crisp mix of citrus, rum, and simple syrup—not frozen or from a machine) both fit the bill. Served over ice, any of them is the perfect pick-me-up on a hot day. Boat optional. Shake cocktails that contain thick mixers. 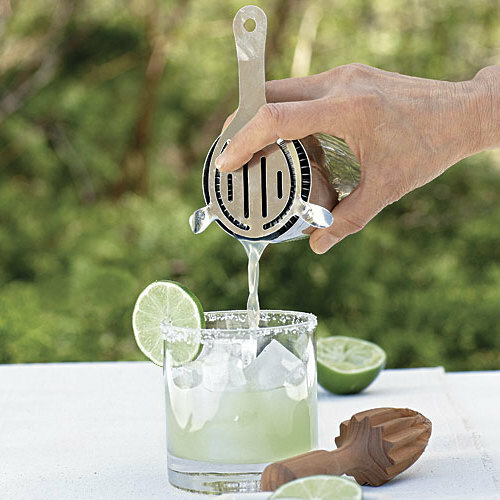 If you’re making a margarita, daiquiri, or any cocktail that combines spirits with syrup, dairy, creamy liqueur, or egg whites, you’ll need the agitation from shaking to properly blend the ingredients. Stir cocktails with clear components. 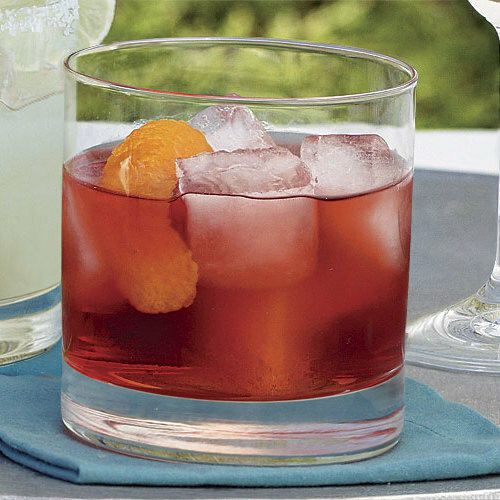 When mixing a cocktail that’s all spirits, like the negroni, or when using a clear mixer like club soda or tonic water, stirring is all the agitation you need to combine the ingredients. 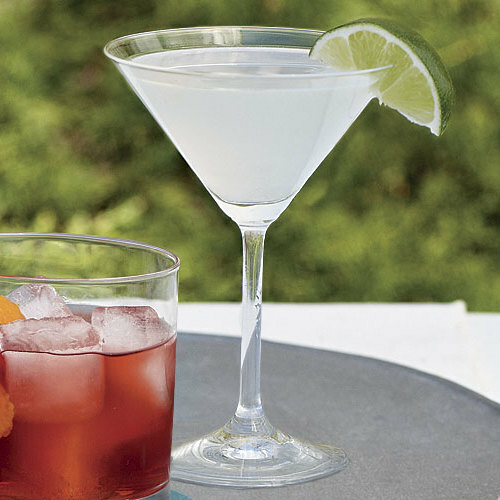 Use simple garnishes that complement and enhance the cocktails’ flavor. We taste with our eyes before our mouths, so cocktails should look pretty. For the margarita, daiquiri, and negroni, simplicity and elegance are key. 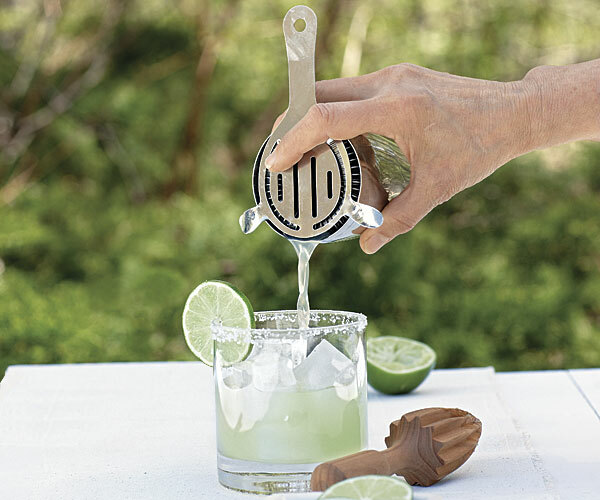 use a citrus wheel, wedge, or twist.